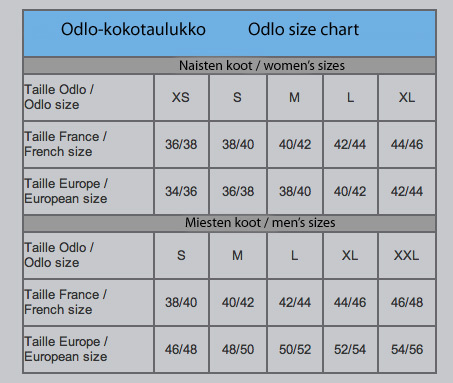 Harmaa -- S - Not available Light blue -- S - Dispatch time 1-3 workdays Light blue -- M - Not available Light blue -- L - Not available Light blue -- XL - Not available Light blue -- XXL - Not available Dispatch time, what's this? 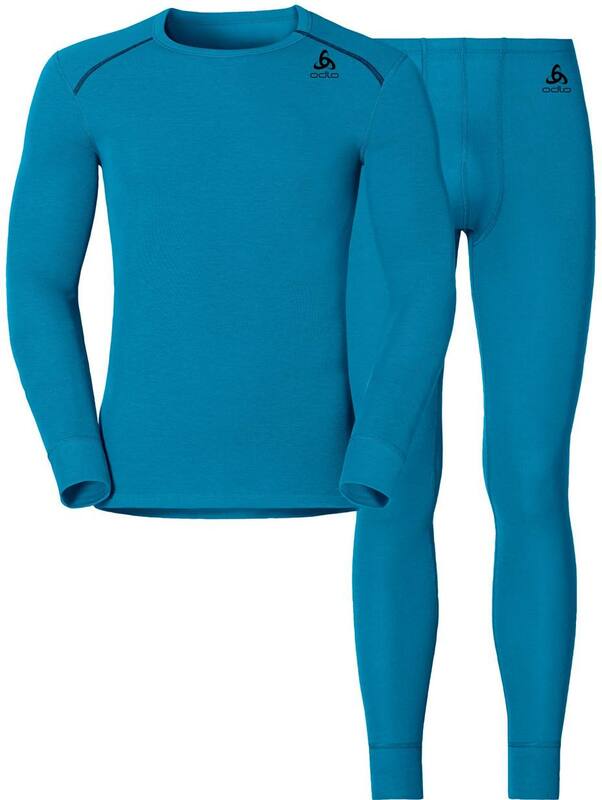 When the weather is chilly and you’re doing active sports, you want a base layer that is warm and also capable of transferring your sweat forward at a good rate. The Oldo Warm lineup is made exactly for this use, and its materials absorb minimal amounts of moisture. As it’s also made for cold conditions, it boasts a brushed inside for extra warmth and comfort. 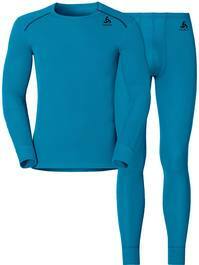 Merino base layer long johns for men.